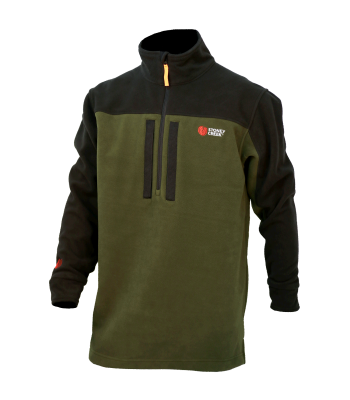 The Thermolite Hooded Vest has been specifically designed to provide maxium core warmth and comfort without the bulk of traditional insulated vests. Ultra-warm. Ultra-packable. Ultra-lightweight. 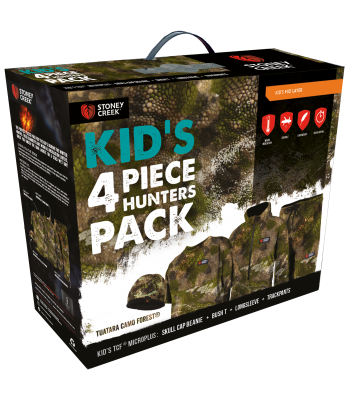 Speciﬁcally designed for the expedition hunter who understands technical layering systems, and is conscious on overall pack weight. 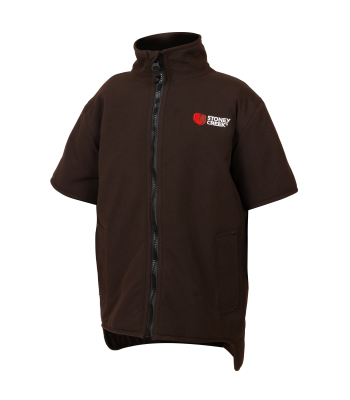 When you have to be outside, the Rammer Jacket will protect you from the elements. Warm and weatherproof. 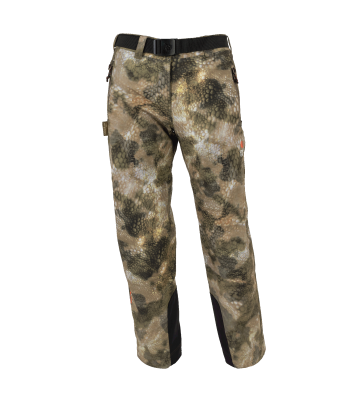 Designed to keep you warm and performing at your peak during those blustery wind battered mid winter hunts. 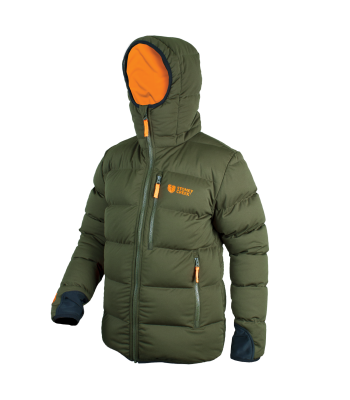 The Frostline Jacket has been specifically designed for the active hunter whose playground is in mountainous alpine and bush terrains. 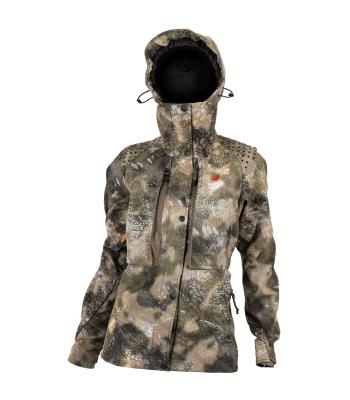 The Women’s Thermolite Jacket has been specifically designed to provide maximum core warmth and comfort without the bulk of traditional insulated jackets. 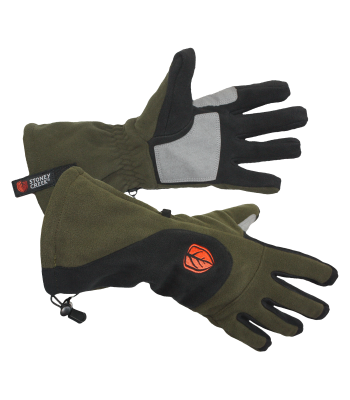 When you need to block the wind, these are made from stretchy fleece laminated for warmth and comfort.